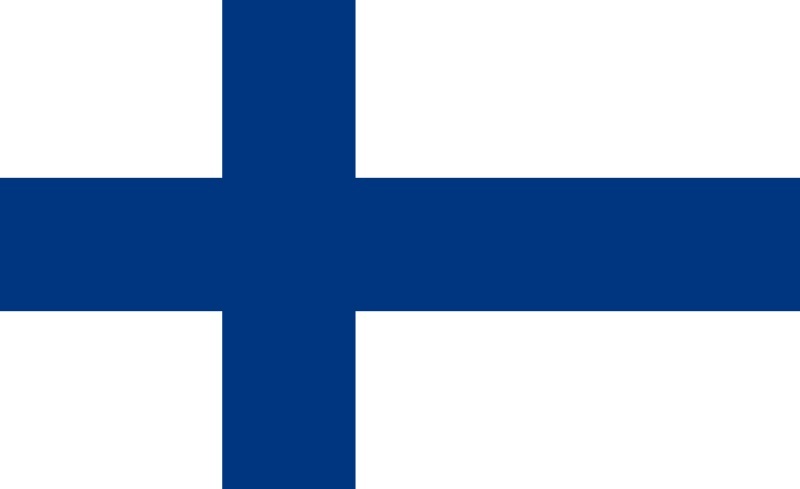 A postcard from Finland, received through official postcrossing from Anna. 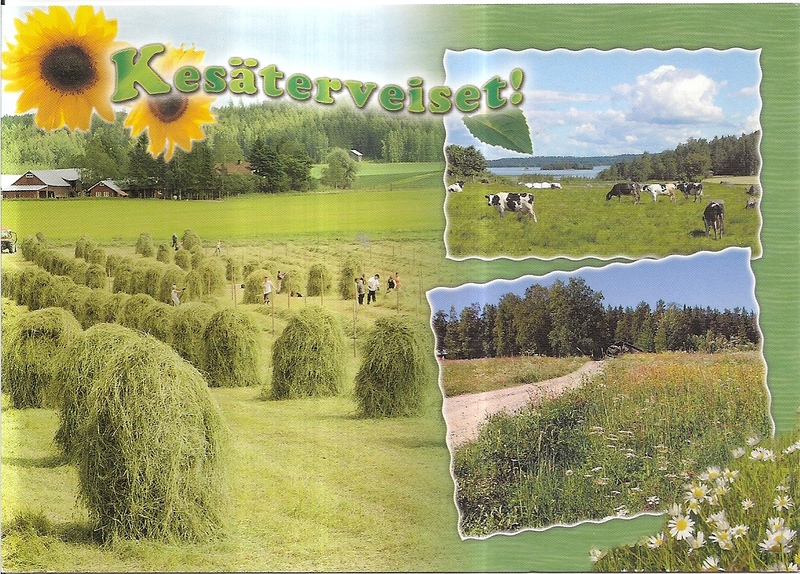 The postcard shows a fresh and green summer in Finland. At the back, Anna used one flower bouquet stamp. 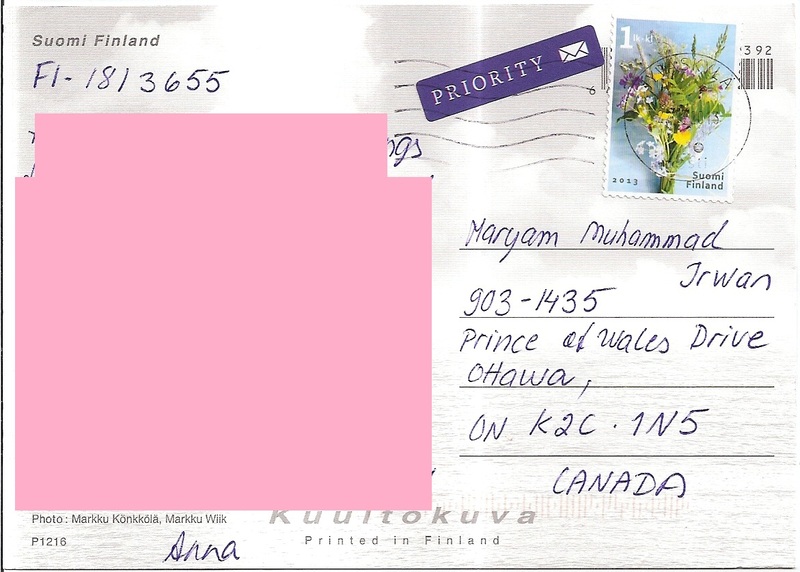 The postmark date is 22 July 2013 and the location is Jyväskylä. Thanks a lot Anna! It is very beautiful. I see in it traditional hay making as in my newest post.